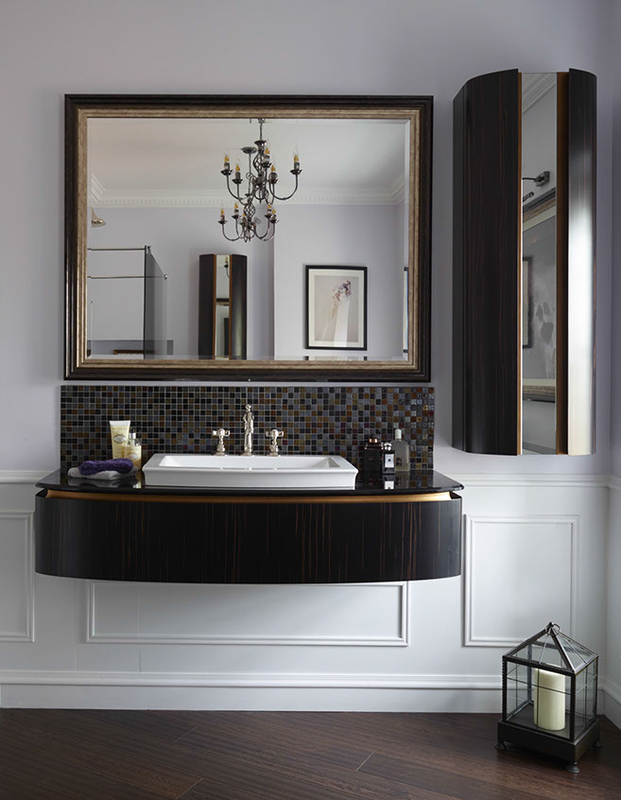 A traditional bathroom design allows you to relax in classic elegance that has stood the test of time. Traditional bathrooms aren't a one style fits all design, there are a wide variety of styles, such as Victorian and Georgian. You can take inspiration from these eras in order to create the luxurious space you have been dreaming of relaxing in. A traditional bathroom will often use solid, sturdy materials as part of the design to create a timeless feel. Whether using a claw-foot porcelain bathtub as the rooms centrepiece, or employing marble and metal for a sink stand, basing your bathroom design on these classic materials will result in a bold design with a traditional feel. In a traditional bathroom the colours and patterns you utilise will tend to be primary and either very dark or very light, creating a bold look. Bright whites or off-whites, greys and blacks can help to create the classic feel you want to create in your bathroom design.